Is the UK's oldest bookmaker modern enough for us? Ladbrokes is a British-based betting company that was established in 1886, which makes it one of the oldest gambling companies in the world. Ladbrokes is publicly traded and has been one of the driving forces in the evolution of online gambling. Nevertheless, Internet rumors persist that Ladbrokes scams people and is not legit, and the goal of this report is to demonstrate that these rumors are untrue. 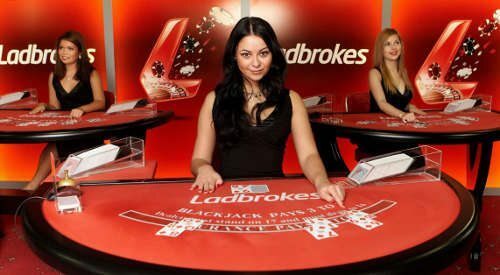 Ladbrokes plc is based in Harrow, London. Listed on the London Stock Exchange as LAD and is a member of the FTSE 250 Index. Ladbrokes had over £1 Billion in revenues in 2014 and operates over 2,400 betting shops around the world. Holds gaming licences in the UK, Gibraltar, Australia, Belgium, and Spain. Ladbrokes is merging with Gala Coral Group to soon become the largest bookmaker in the world with over 4,000 betting shopts and 30,000 employees. Official sponsor of the Rugby League Challenge Cup, Scottish Professional Football League, among other professional organisations. Ladbrokes was founded in 1886 by two commission agents at Ladbroke Hall in Worcestershire. Arthur Bendir joined Pendleton and Schwind in 1902. The company was moved to London, and the Ladbrokes name was officially adopted. Until the mid-1950s, Ladbrokes catered almost exclusively to the British aristocracy based in London. That changed in 1956 when Ladbrokes was purchased by Max Stein and Cyril Stein, his nephew. Ladbrokes had once been a progressive company, including having a woman as a major partner and public representative, which was unusual for 1928. However, by 1956, Ladbrokes was failing due to a post-war economy and an unwillingness to change from what was now an outdated betting model. Stein used the core business of the company to fund physical betting shops that were accessible to the average person, and he was the first bookmaker to offer fixed-odds betting on football. Since 1961, which is when the U.K. legalized gambling shops, Ladbrokes has grown into one of the largest gambling enterprises in the world. Ladbrokes now has more than 2,300 brick-and-mortar shops in Australia, Belgium, Ireland, Spain and the United Kingdom. Ladbrokes was also one of the first major gambling brands to offer online services when it launched its website in 1998. The peak operating profit for Ladbrokes occurred in 2010 at £251.7 million. Operating profit has fluctuated since then: £167.9 in 2011, £230.1m in 2012, £92.6m in 2013 and £66.2m in 2014. However, total assets are £1.16 billion. Ladbrokes is a public company, and the stock is down somewhat at 96.65p. This performance is not as dire as it may seem at first glance, however. While it certainly is under performing, a big reason for this under performance is the continued transition from brick-and-mortar-centric to online centric. Ladbrokes still has a valuation greater than £2b, and with the merger between Ladbrokes and rival business Coral on the horizon, Ladbrokes will be in a position to dominate the industry. Ladbrokes was once known exclusively as a sportsbook and racebook, but that has changed greatly over the last five years or so. Ladbrokes has a standard website for all of its products, which can be accessed with any modern web browser. The company also has extensive mobile offerings. The app is available for iPhone, iPad, Android smartphones and tablets and Windows smartphones and tablets. Users can also access the system via texting from any device that supports it. Both the sportsbook and racebook offer one of the broadest market selections available online. Ladbrokes also has a betting exchange so that clients can use to buy and sell bets with other punters rather than placing a bet with the house. The brand also offers virtual markets, which lets players bet around-the-clock on simulations of horseraces, motor races and other sports. Betting on financials and props is also an option. In addition to the books, Ladbrokes offers a virtual casino, live casino, bingo hall, poker room and a lotto service, which lets you place bets on different lotteries around the world. The casino offers hundreds of unique games and lucrative promotional opportunities, including welcome bonuses, reload bonuses and a loyalty program. Considering how large and established Ladbrokes is, the notion that it would be defrauding its clients is a bit absurd. After all, you don’t become a gambling service worth more than £2b by scamming clientele. A company may get away it for a while but certainly not as long as Ladbrokes has been successful. Despite this, Internet rumors concerning Ladbrokes ripping people off persist, and there has certainly been a rise in these rumours with news that Ladbrokes has faced some financial challenges. Ladbrokes pays out millions in winnings annually. It certainly would not be a worthwhile endeavor to nickel and dime the average customer, and any large withholdings would become national and even international news. In the last decade, there have been only two incidents of withholdings making the news. One, a story about a 19-year-old and 13-team-accumulator turned out to be a farce. The second, which involved Cliff Bryant and the infamous snow-on-Christmas bet, was an unfortunate error, one that reinforces the importance of punters ensuring that their own bets are legit rather than relying on the bookmaker to do it for them. 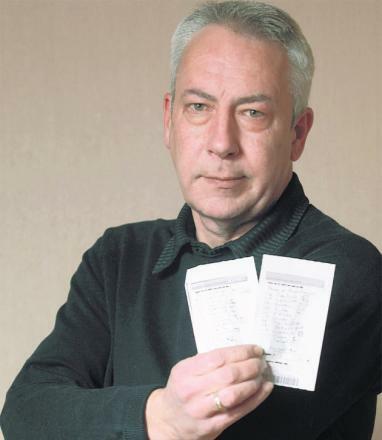 Cliff had placed a £5 accumulator bet on 13 different postcodes having snow on Christmas day. He placed a second £5 accumulator bet on 11 postcodes. Both bets won… if they were allowed. Ladbrokes does not allow accumulator bets on this type of market and it would seem that the cashier made a mistake by allowing the bet to be made. Instead of winning £7.1m, he was paid £31.78! Ladbrokes rules were clear so there is no legal recourse. Sponsorships can be a useful tool for assessing the dependability of a company because if an individual or an organization is willing to enter a sponsorship agreement with the company in question, then that reflects the confidence that the partner has in the arrangement. Case in point, the Scottish Professional Football League has recently announced a sponsorship deal with Ladbrokes that extends to all four leagues and all 42 clubs for a period of two years and is worth more than £4m. Another significant deal Ladbrokes has in place is as the major jersey sponsor for the Brisbane Roar Football Club of the Australian A-League. 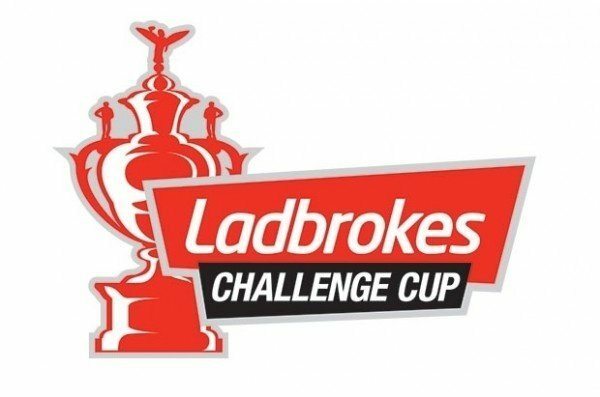 Ladbrokes also has a three-year agreement in place to sponsor the Rugby League Challenge Cup, which is now called the Ladbrokes Challenge Cup. 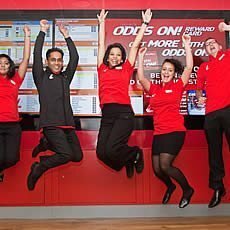 Ladbrokes has never had a dispute over winnings from an online service make it to court in the United Kingdom or anywhere else in the world. A big reason for that is that the system is computerized and human error is avoided. Most of the online complaints from angry customers have to do with account validation issues, which is why we always recommend validating an account completely before making a deposit and placing a bet. However, as a gaming operator and a brand, we fully trust and endorse Ladbrokes. Playing at Ladbrokes is fair, safe, and lots of fun! Ladbrokes offers an amazing variety of online games, betting options, and services. 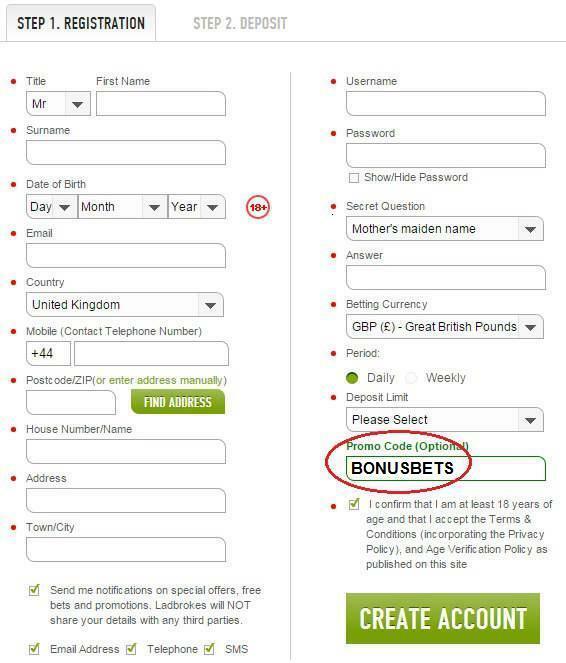 Ladbrokes also provides wonderful incentives to new customers. Register your new account with the Ladbrokes Promo Code BONUSBETS and qualify for all the bonuses and promotions available at Ladbrokes! Receive a £50 free sports bet, up to a £500 welcome bonus from the Ladbrokes Casino, up to £30 in free bingo tickets, and more! 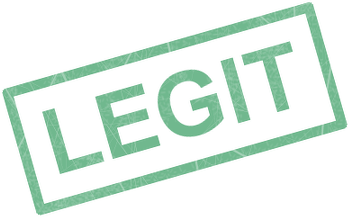 Enjoy playing at Ladbrokes knowing that the site and company are responsible and trustworthy! Our visitors would love to here your experiences with Ladbrokes! Please feel free to write a review of your own below.